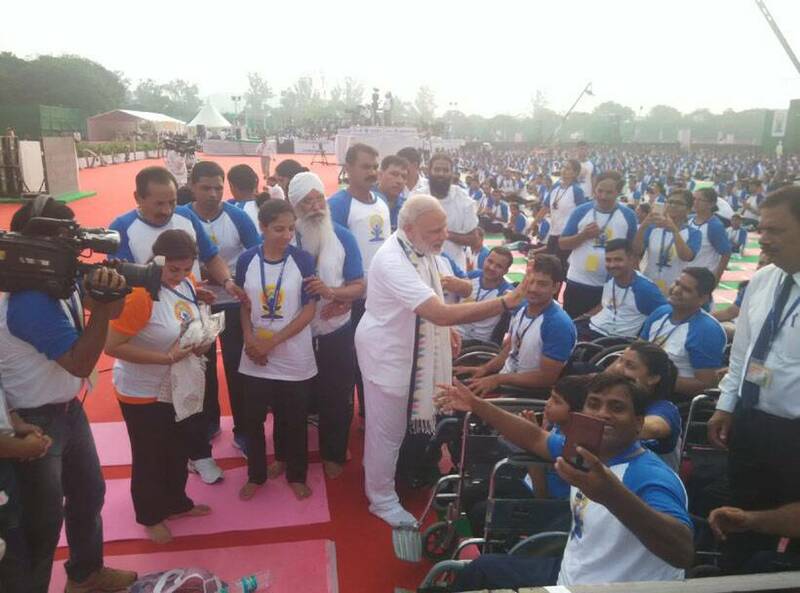 Prime Minister Narendra Modi participated in a mass yoga demonstration at the Capitol Complex in Chandigarh., where over 30, 000 people, including 100 differently-abled children were present. 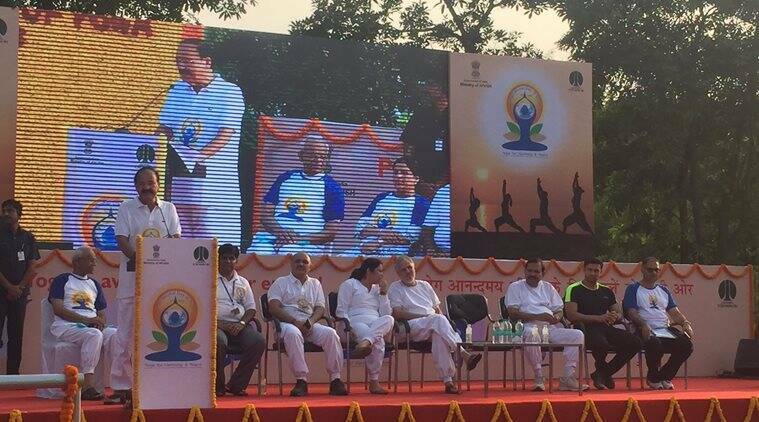 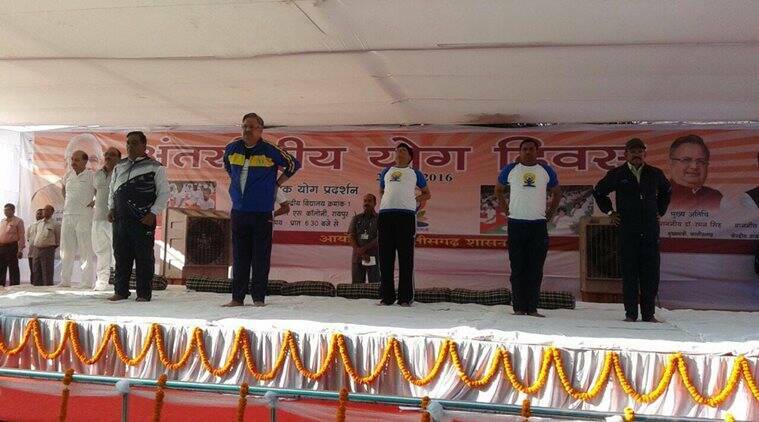 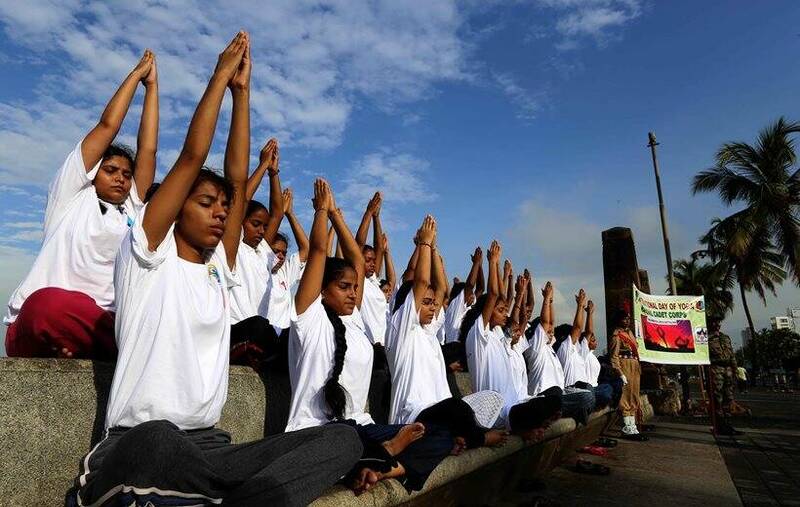 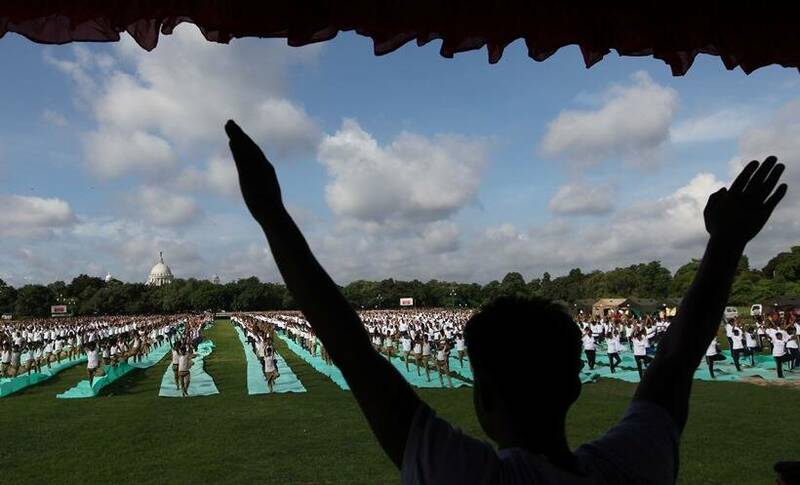 International Day Of Yoga celebrations began across the nation on Tuesday, as various states held yoga sessions, where people turned out in large numbers to practice the ancient Indian discipline. 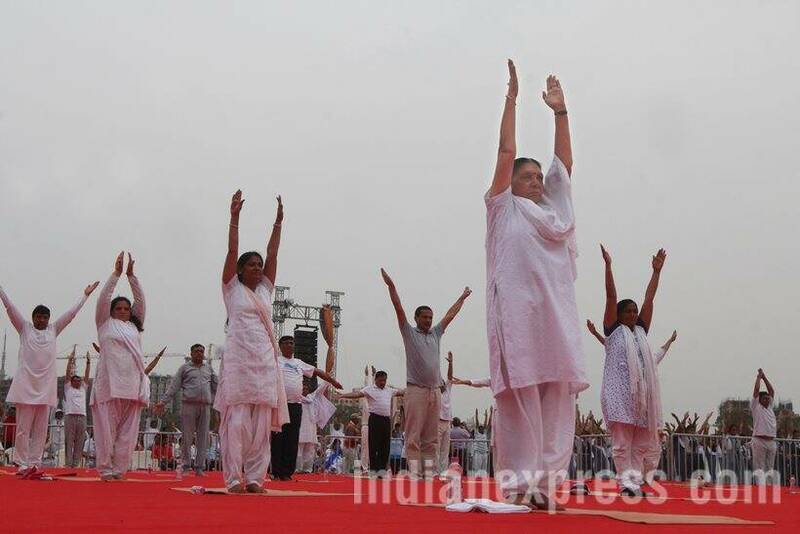 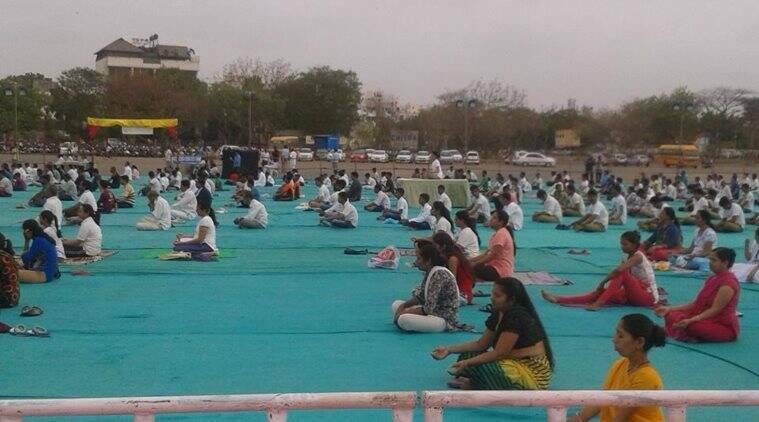 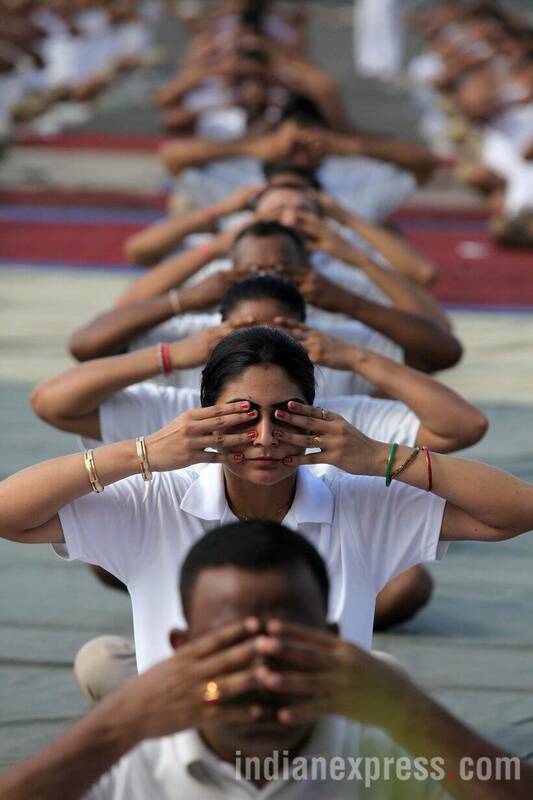 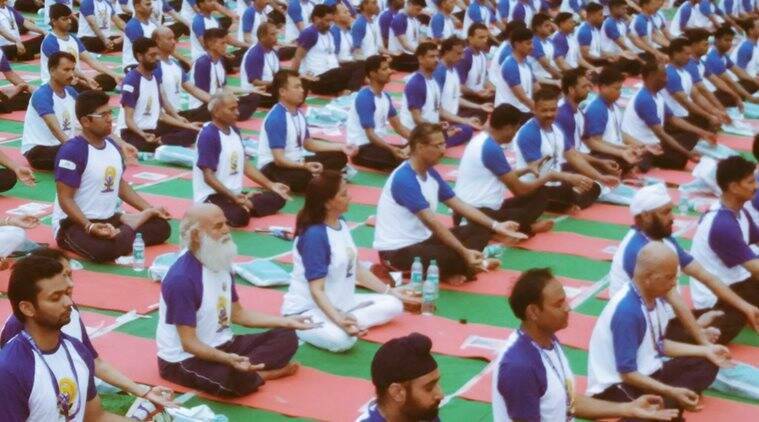 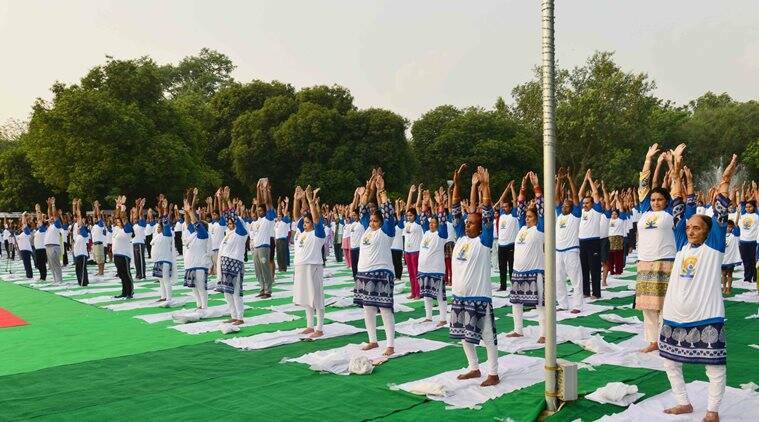 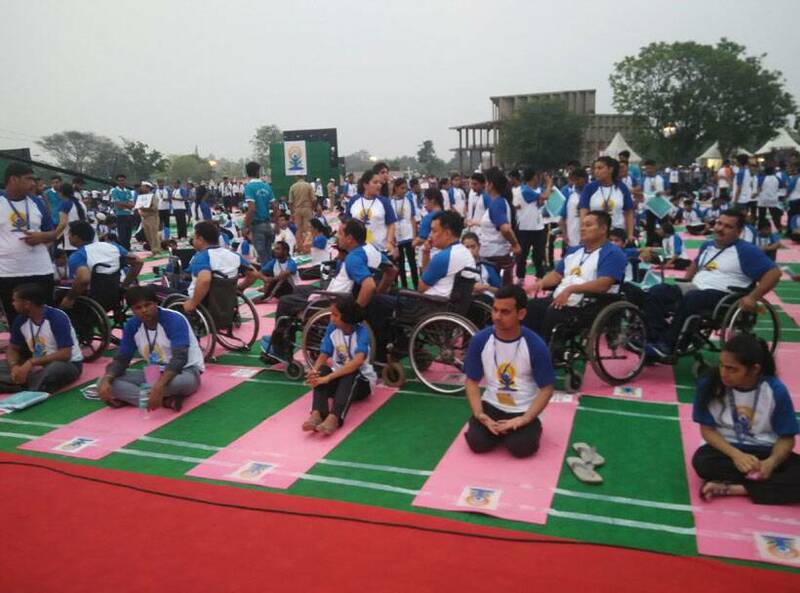 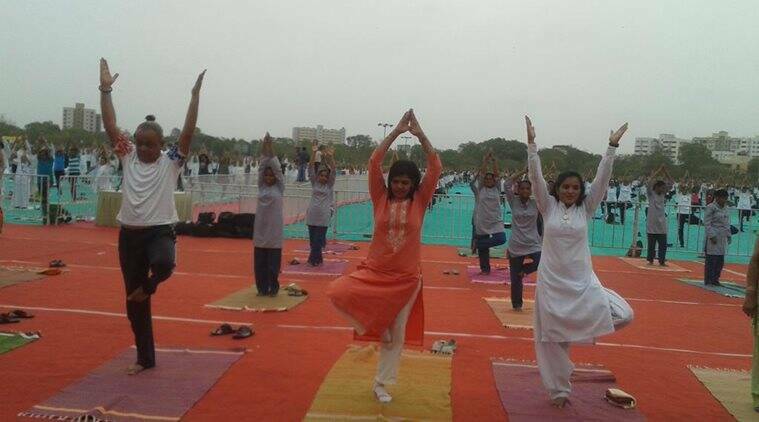 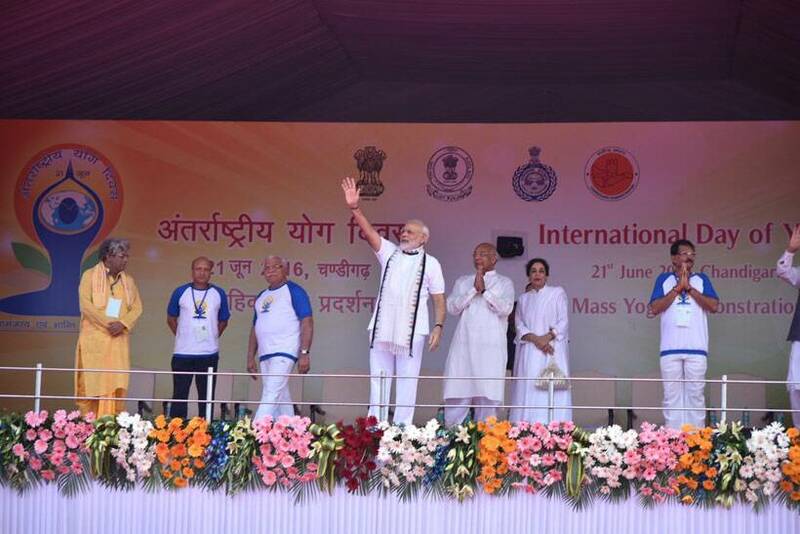 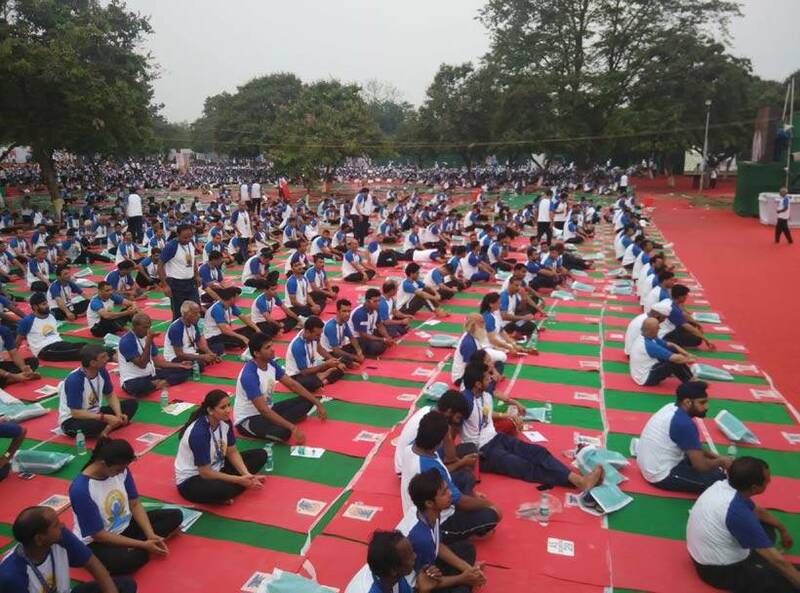 Prime Minister Narendra Modi too participated in a mass yoga demonstration at the Capitol Complex in Chandigarh., where over 30, 000 people, including 100 differently-abled children were present.The theme this year’s event, which began at 6:30 am, was to 'Connect the Youth'.